I love meat puffs and this one is no exception. 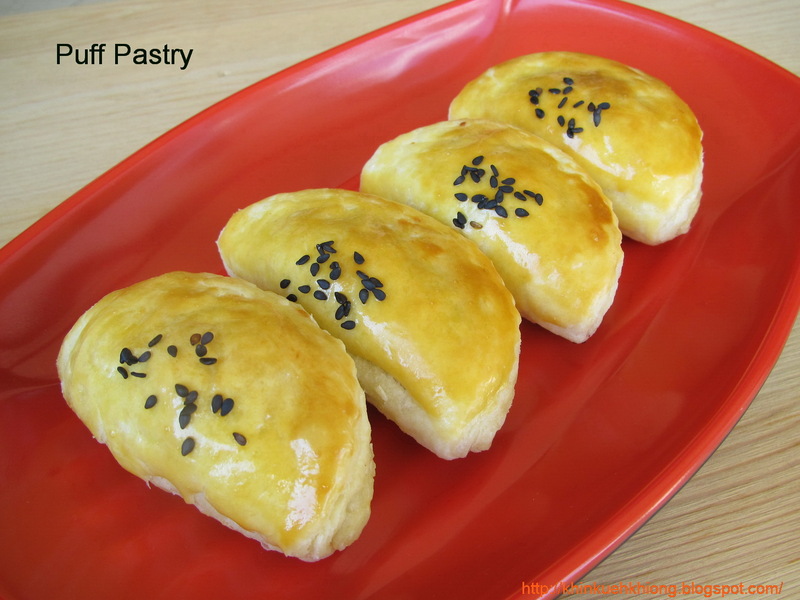 A really tasty chicken meat floss puff .. one of the items to be taught in our baking class on 9th June. Absolutely yummy!